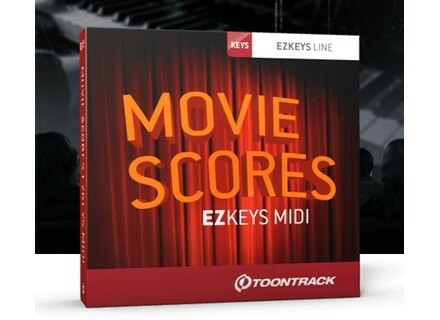 Movie Scores EZkeys MIDI, MIDI-File Bank from Toontrack in the EZkeys series. Toontrack launches a new MIDI file library for EZkeys inspired by movie soundtracks. 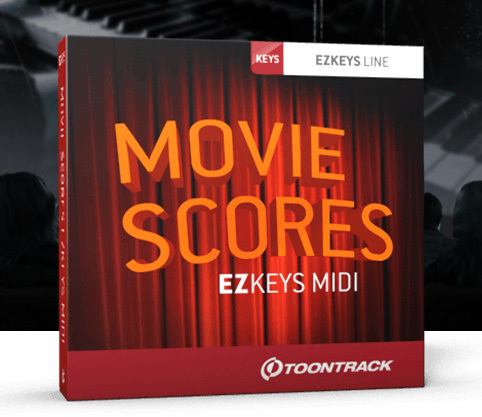 Toontrack Movie Scores EZkeys MIDI gives you the opportunity to tell new stories with your piano or keyboards. The collection features song structures (intro, main theme, bridge and outro parts) with dramatic, action, emotional or menacing moods played in 3/4 or 4/4, straight or with swing. All parts were played by a professional musician. Movie Scores EZkeys MIDI is available at www.toontrack.com. Positive Grid announces Bias FX Following Bias Amps, Positive Grid keeps on developing its guitar and bass amp and effect model technology with the upcoming Bias FX. [Musikmesse] Panorama update for Cubase users Nektar introduces at Musikmesse version 1.5 of the integration system for Cubase for its Panorama MIDI controller keyboards. [Musikmesse][VIDEO] JoboMusic Flexion JoboMusic is a new Swiss company that debuts at Musikmesse with a virtual synthesizer called Flexion.